I seriously didn’t think I would ever be qualified to do such a thing! 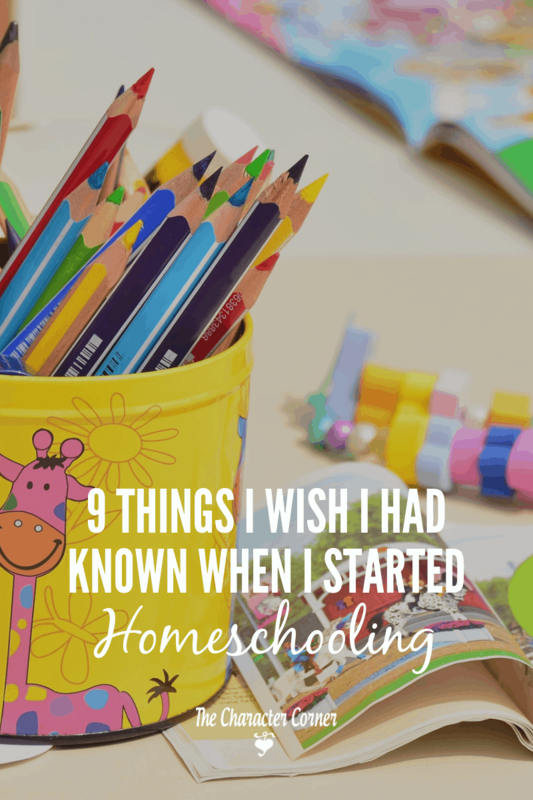 At the time I didn’t know anything about homeschooling, so that made it seem very overwhelming to me. Over time God used people and resources to change my mind, and with a bit of trepidation mixed with excitement, I began kindergarten at home with my daughter. Two years later I added our next daughter to our school, and on it went with all eight of our kids. Over the last 31 years I have learned many things that I wish I had known when I first started teaching our kids at home. I will share some of the top ones with you. 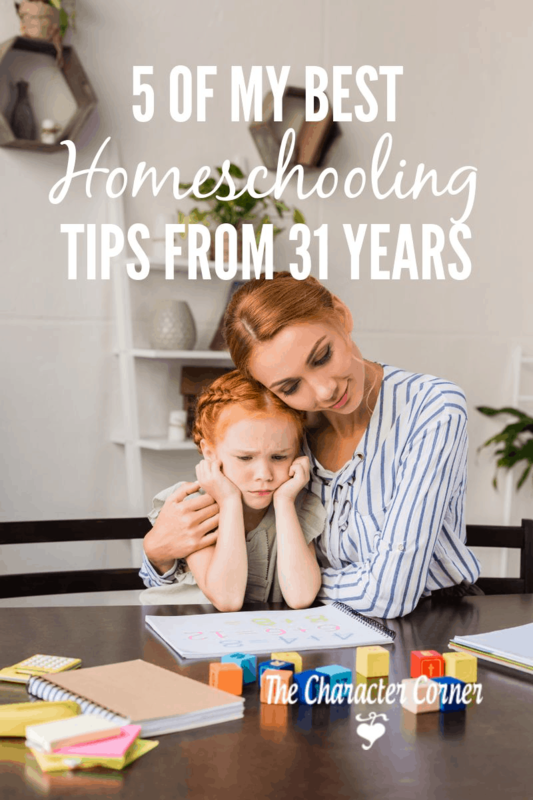 There were many times in my early days of homeschooling when I would get frustrated and impatient with one of my kids when they just couldn’t “get it”. After awhile I realized that not only was I allowing a face off with an academic subject to kill her love of learning, but I was also allowing it to hurt our relationship. At that point I realized the subject wasn’t all that important in comparison to our relationship. Relationship always trumps academics. There have been many times when I would have rather skipped school, and just read a book or slept in. Other times, I wanted to put ALL the kids in the Christian school. However, my husband and I felt God had called us to teach them at home, and we made a commitment to do that. Commitment keeps you consistent, AND keeps you from acting on your feelings or quitting on those rough days. If you love to read to your kids, spend time with them, and watch them as they learn new things, you are qualified to homeschool them! Nobody loves them like you do, or knows them as well as you do. 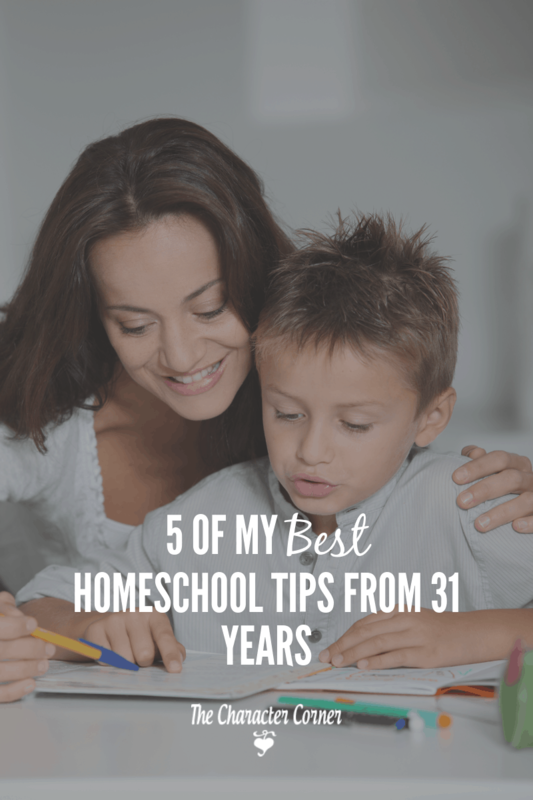 As a homeschool parent, you don’t have to be an expert! No teacher has all the answers, but they know where to find them. As we look for answers while teaching our kids, we are teaching them how to be lifelong learners. In the elementary years it’s best to focus on the 3 R’s, along with lots of reading aloud and play time. You can introduce them to history and science by having them read historical novels and nature readers a couple days each week. We want to give our kids the best education and do all we can to prepare them for life and God’s purpose. It’s a big responsibility, so a little fear is normal. You WILL question yourself – A LOT – especially in the beginning. That’s normal and okay. 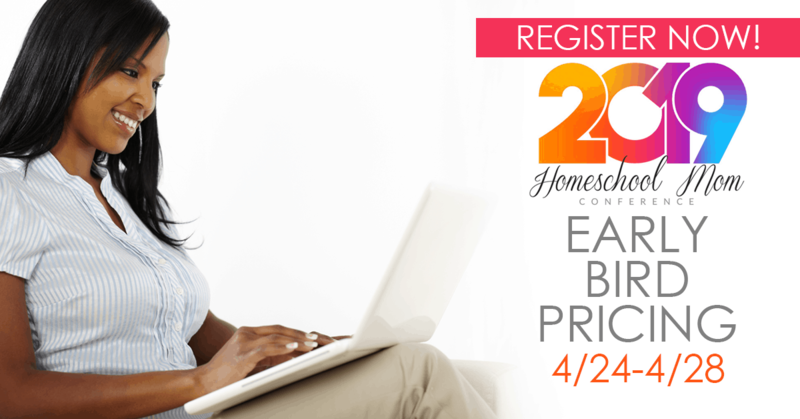 Find other homeschoolers to encourage and support you. Much of the time that children spend at school is spent in waiting, recess, and lunch. Even though kids are at school for about 8 hours a day, they aren’t actually doing SCHOOL WORK that whole time. Don’t try to copy the schools, or another family’s homeschool. Don’t worry if someone else spends six-plus hours a day, and your kids are done in two or three hours! Keep in mind that kids are learning ALL the time, even though it may not be through sitting down and working in books. Bad days used to really get me discouraged, but then I realized that bad days are just part of the package. 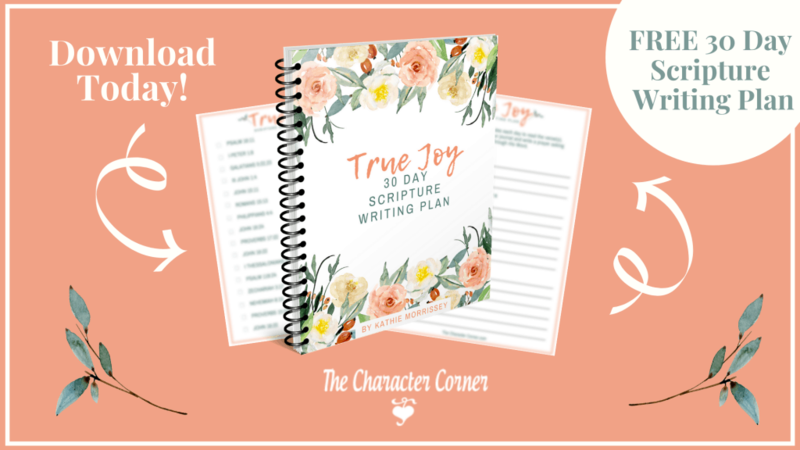 We all have days when we are tired or just not feeling up to par, and we also have those days when the kids are being extra difficult and trying our patience. I found that the best thing to do on those bad days, is take a break. Put the books aside and go outside for a walk, or sit at the table and play a game. If the bad days are happening too often, try to determine what the character issues are, then take a few days to work on character. Probably one of the things I hear most often when people are afraid to homeschool, is that they don’t think they can teach their kids high school. If God has called you to homeschool, don’t worry about how you will handle it eight or nine years down the road. God just asks that you be faithful today. He will help you with high school when the time comes, or provide you with the help you need. God doesn’t call us to something, and then not provide the help we need! 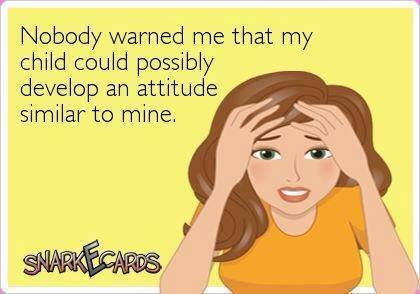 It was probably on the very FIRST day of our home school that my lack of patience was revealed! God used my difficult children to help me grow in the areas of self-control on a daily basis. Homeschooling also gives you the opportunity to see the character flaws in your kids, and work on them daily as you are teaching them. If they are having a bad attitude, it’s much better to stop the work and deal with it than let them get two lessons done with a BAD attitude. Having the kids there gives us a definite OPPORTUNITY to work on their character. Don’t look at it as a disturbance, but rather take advantage of those chances to train them in Godly behavior and character. What you know or don’t know as you begin to home school, or continue to home school, isn’t the big issue. The most important thing you need to know is that you have to rely on God. Don’t start a day of your school without first seeking Him in prayer for direction and wisdom. 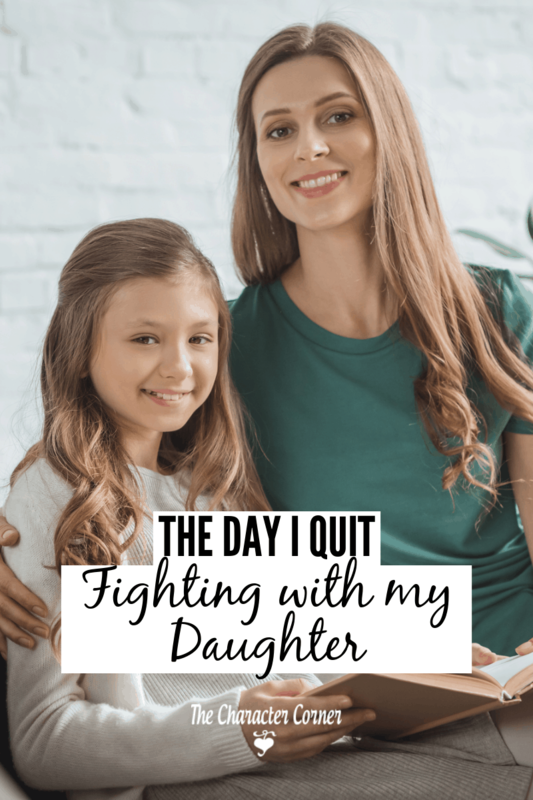 I can still clearly remember the circumstances from the day I quit fighting with my daughter, and decided to fight FOR her. As parents, we need to choose our battles wisely, and sometimes we need to just lay down our arms. Let me back up some, because many things led up to this day. My daughter had been making poor choices, and my husband and I were very concerned. Since she still lived at home, and we basically paid for everything for her, we felt we still had the right to lay down some ground rules for while she was living in our home. However, she chose to go behind our back and defy those rules. She was sneaky, and if she wanted to do something, she would find a way. When we would find out she had done something against our rules, we would confront her about it. We were praying the whole time that God would work in her heart, and help her to realize it wasn’t that we wanted her to obey OUR rules. We wanted her to obey God, and do right. As you can imagine, this was a very stressful time for my husband and I. We could see where the path would take her if she kept going in the same direction. I’m sure many times we didn’t handle situations right. We parented out of fear, or even anger —anger when she was disrespectful, or openly defiant; anger that stemmed from hurt. Understandable, but not helpful or right to act on. It came to a head when once again she defied us about a very specific thing we had told her she could NOT do, for very good reasons. She sneakily went behind our backs again and did it despite what we had said. When we found and confronted her, she got defensive and angry. At that point, I told her that we loved her and wanted her at home with us, but if she wanted to do things her own way it might be better if she just moved out. It wasn’t a threat — it was more of a wake up call. If you want to keep on this way, we can’t let you stay at home with younger siblings watching. We aren’t going to fund things for you when you are purposefully choosing to go against our rules. You can choose which you want. Keep in mind that she had no money, no car, no job. My heart was aching and heavy. All I wanted was to see her turn around and do right. I wanted to have a relationship with her that was built on trust. Unknown to me, her heart was aching too. Her older sister has much wisdom, and was aware of what had been going on. I had told her what happened, and she was already thinking that her sister was in the wrong, being disrespectful and defiant, etc. However, after my older daughter listened to her sister, her eyes were open to what was behind much of this. Mom, she is so broken. She is hurt inside from so many things, and she just wants to give up on everything. Wow, wise words from my older daughter! Very eye opening to me, to say the least. I was ready to do battle against my daughter. I was up in arms, and going after her not being aware of how wounded she was. At that point I realized that SHE was not the enemy. The real enemy was the devil who was bringing division, and causing us both to be hurt as we fought each other. I determined then to start fighting FOR my daughter. I told the devil that she belonged to God, and he couldn’t have her. I prayed and claimed Scripture over her. I asked her forgiveness and told her we needed to join together to fight him. What a difference that made! Did it immediately fix things? No, of course not. There was a lot of hurt and damage that had to be taken care of. But we began working through it together. When conflict came up from her very reactive spirit, I would remind myself not to take it personally, but remember who the enemy was, and take it to God. I did a lot of praying during those hard days, and prayed lots of Scripture over my daughter, claiming God’s promises to work in her heart. Healing was gradual, but I’m happy to say we now have a great relationship. She calls me for advice, tells me how much she loves me, etc. She often says how thankful she is for how my husband & I taught and trained her, and always loved her. Perhaps you are dealing with a situation fraught with conflict with one of your kids. 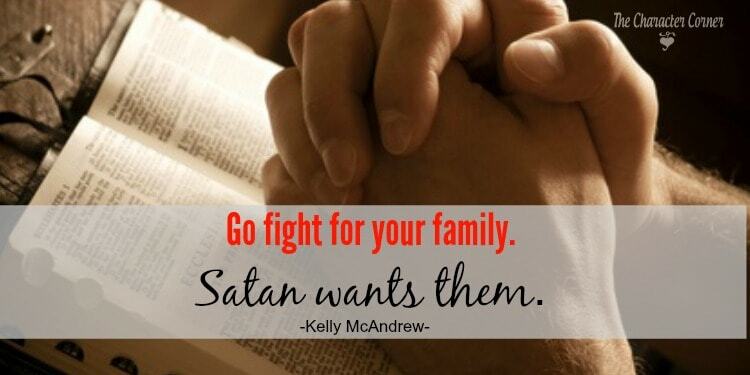 I encourage you not to take it personally, but to recognize it as a spiritual battle, and determine to start fighting FOR your kids against the enemy. Put on the armor of God and go to prayer for your child! Parenting is tough at any stage. 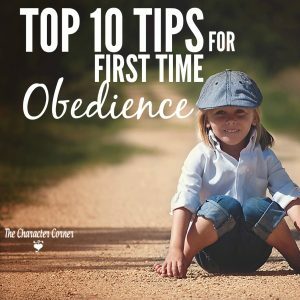 Teaching obedience and building godly character can seem too big a task in itself. Add homemaking and homeschooling to your already full plate and it’s easy to get overwhelmed or even complacent in your parenting journey. But God doesn’t call us to be complacent. He equips us through His word and by His strength to parent intentionally. Honestly though, sometimes we need a little reminder of that! 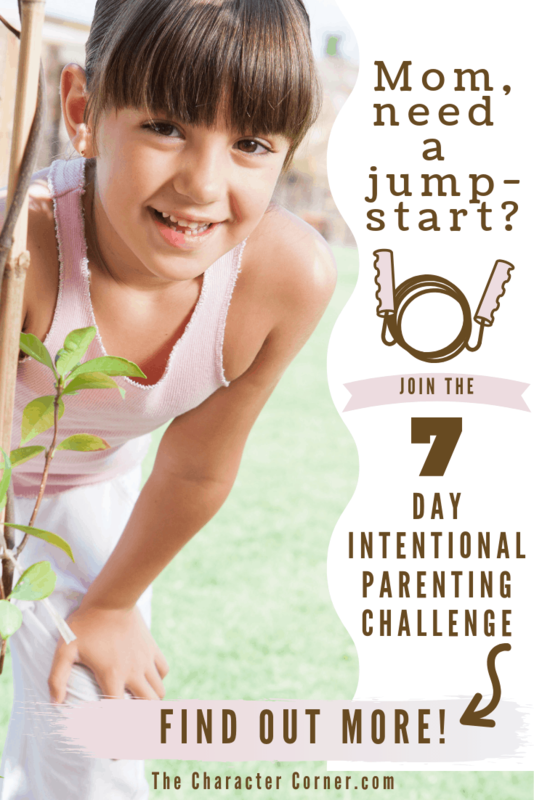 So as the school year is in its final stretch, I thought it would be a great time to come together for a 7 day intentional parenting challenge. 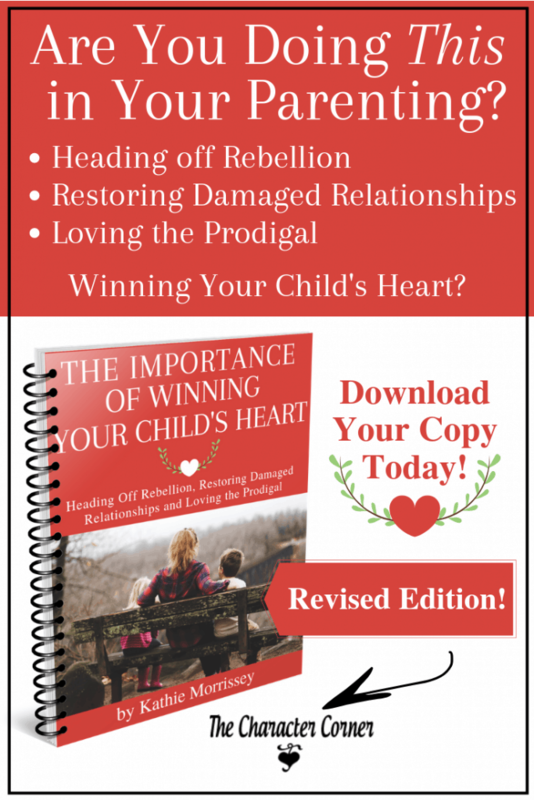 Consider this your purposeful parenting “jump-start”! It will help you remember that parenting with intention is the goal. And the reward? Oh, there are so many, but winning their hearts and watching them grow in relationship with Jesus is key! So are you ready Mom? Here’s a peek at what we have planned! There will also be daily giveaways that you don’t want to miss, from our incredible sponsors! 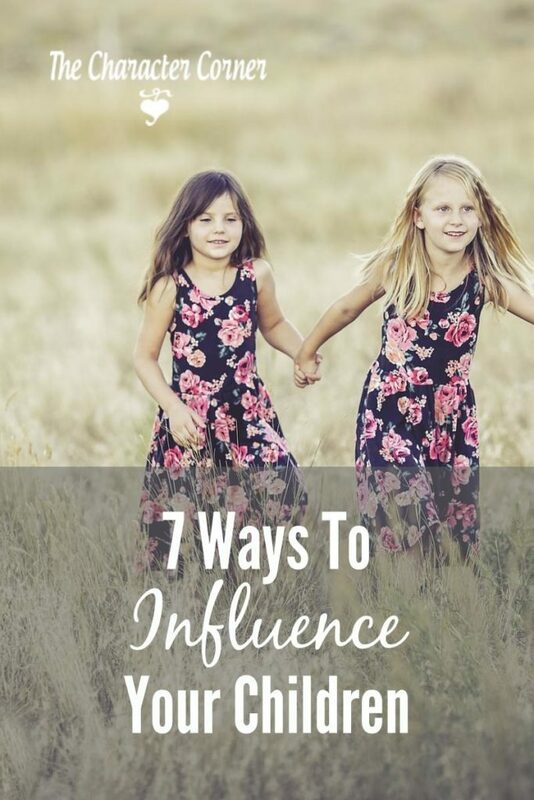 Will you join me to learn more about these 7 key pieces to parenting intentionally through this 7 day challenge? 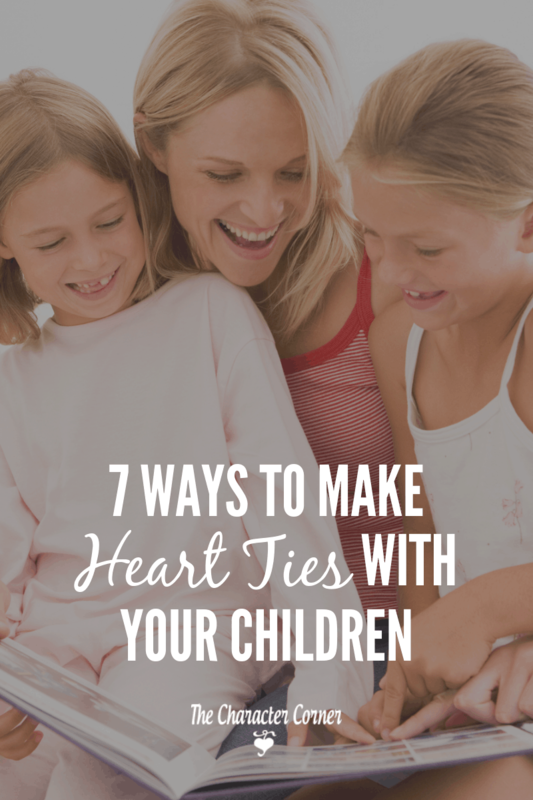 Finding ways to make heart ties with your children should be one of your top parenting priorities! Life is busy and spending quality time with your kids can be a challenging thing, but it is important to spend that time with them so you can connect and grow closer. The closer the heart ties with your children are, the greater influence you will have on them. When we make heart ties we open the door of emotional closeness with our kids, and they are more willing to listen to us and talk with us about difficult or sensitive issues. Developing a closeness which connects us to our kids is something that we must do INTENTIONALLY. Winning the hearts of our children is one of the most important things we can do as parents, so we must purposefully practice some daily habits to connect with our kids. We practiced some very simple things activities with our eight kids over the years to make strong heart ties with our children, and you can do them too! 1. Have a weekly family night. This doesn’t have to be something that costs money! Choose some simple activities that the kids enjoy. They are usually happy just to spend time doing something special with you. It can be baking together, playing games, or occasional outings to the park. This tells your kids they are important to you, and you enjoy spending time with them. At bedtime, allow extra time for some chatting, and prayer. Often kids will open up about their day and share their heart with you. After the chatting, pray with them. Praying together brings a unity and closeness unlike anything else can do. 3. Unplug when the kids are around! Electronics can be such a HUGE distraction! Consider how much time you spend on SCREEN time. You may be surprised to realize just how much of your time is consumed that way, when you could be spending it with your kids. When your kids want to talk, put the electronics down and give them your attention. They will remember that they were important enough to you that you were willing to get off of Facebook, or put your phone down. Make time daily to play with your kids. Join them when they are building with their blocks, or playing with play dough. Do something with them that THEY enjoy. Often just getting down and playing beside them for a few minutes fills their love tank, and they are happier and more content for the rest of the day. 5. Connect physically every day. Hug your kids, tickle them, rub their back, tousle their hair, etc. Kids never get too old for this. Teens need to be hugged, even though they may act resistant to it at times. Always hug your kids before they leave, when they come home, and at bedtime! 6. Listen to their heart, not just their words. Often we are distracted and don’t really get what it is our kids are telling us. Often they are trying to express hurt, or fear. Rather than being quick to give an answer, we should listen with the intent to understand and feel what they are feeling. Get excited about what they are excited about, and offer comfort when they are expressing sadness. 7. Spend time outside with them. Whether it’s going for a walk or bike ride, or just playing kick ball in the back yard, being out in the fresh air helps to clear your mind. It gets you away from the things in the house that distract you, enabling you to really enjoy the time you are spending with the kids. What are some things you do to keep strong heart ties with your children? As Christian parents, we long for our children to have an unshakable faith and deeply personal relationship with the Lord. We purpose to do what we can to teach them God’s word and train them in godly character. But parenting mistakes inevitably happen. Often, we find ourselves learning right alongside them as they grow. The trouble is that some of the common parenting mistakes we make can end up pushing our kids away, leaving us with damaged relationships. 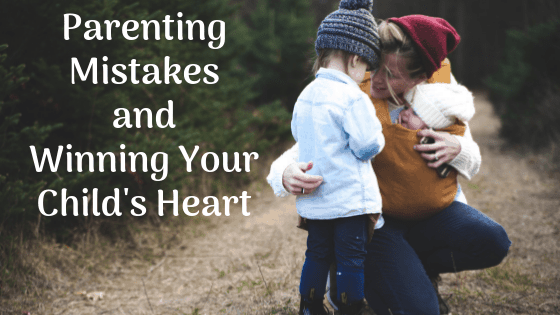 We hope and pray that this won’t happen in our homes, but at the same time how can we avoid these parenting mistakes if we aren’t aware of what they are or the effect they can have on our children’s hearts? That is why this book was written for you. 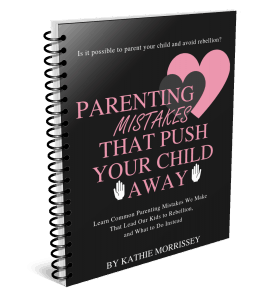 What would happen if you could prevent some of these parenting mistakes from occurring in the relationships with your children? What if a mom who has been there can join you in the trenches and offer you help and hope in knowing what to avoid? 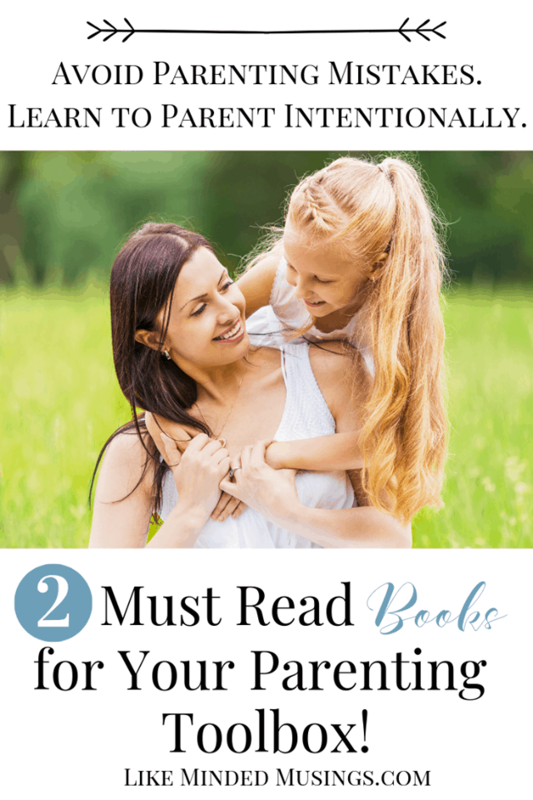 In this book, I will be sharing some of the common parenting mistakes we make that lead our kids to rebellion, so you know what to do instead. 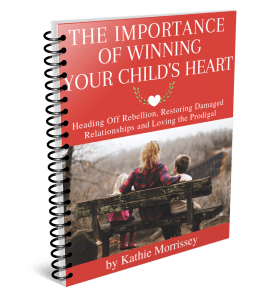 In my other book The Importance of Winning Your Child’s Heart, I share tips on how to effectively win your child’s heart and restore damaged relationships, as well as thoughts on loving and praying for a prodigal child. Get help today! 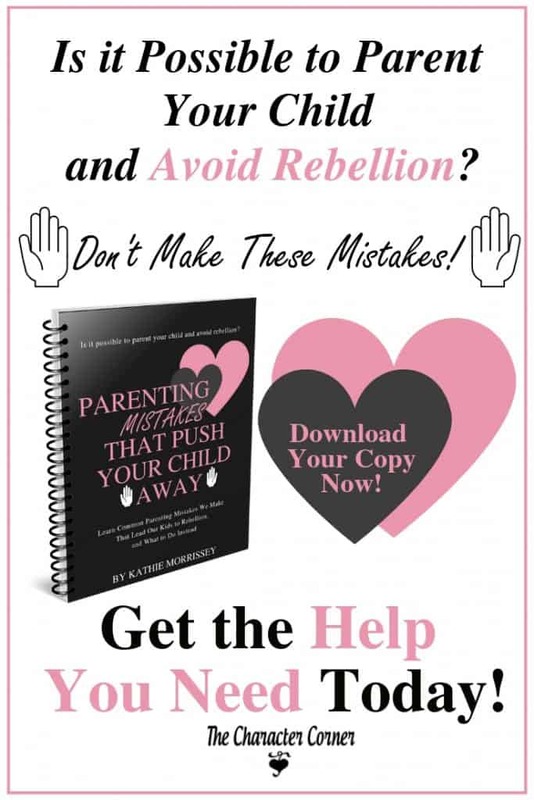 Purchase your own copy of Parenting Mistakes that Push Your Kids Away for just $8.97 by clicking on the image below! OR … Don’t miss this introductory price on the eBook bundle! 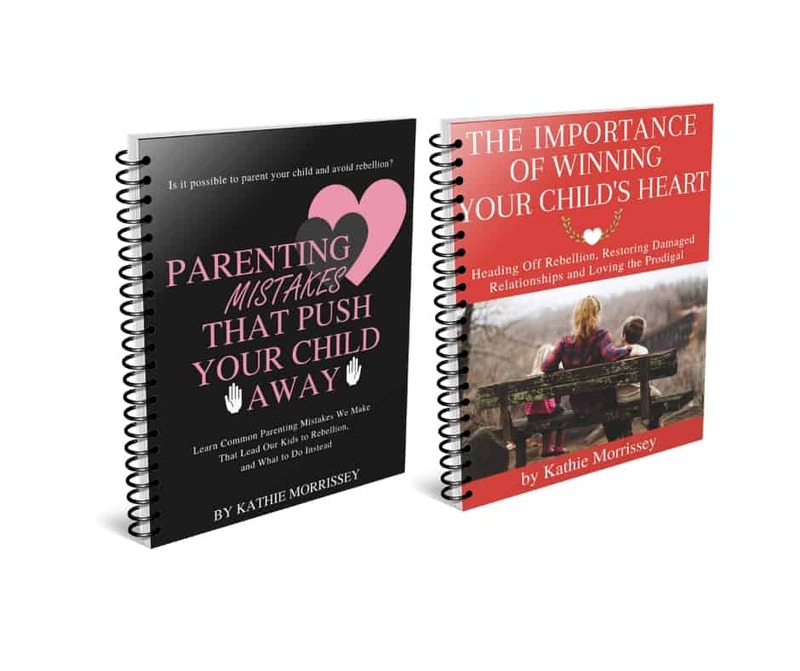 Purchase Parenting Mistakes that Push Your Kids Away as well as the updated release of The Importance of Winning Your Child’s Heart for a discounted price of $13.97!! I hope this book will be a help and encouragement to you. 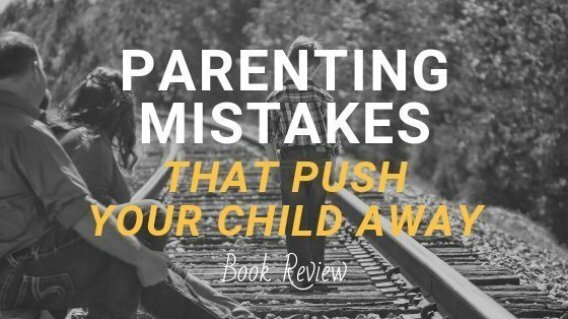 I pray it will guide you in what mistakes to avoid and help you become purposeful in your parenting. 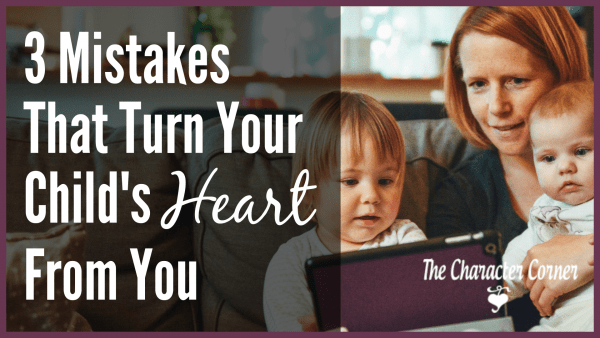 Mom, you really can build heart ties with your child instead of pushing them away! 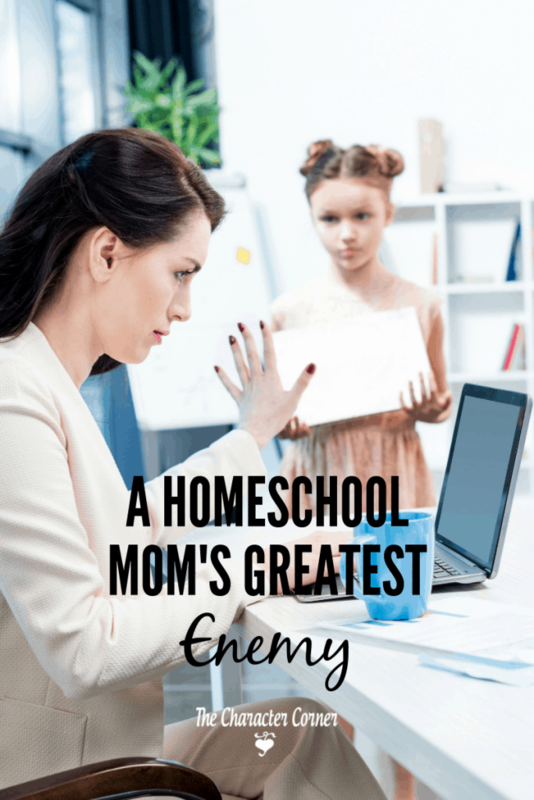 If I had to name ONE thing as a homeschool mom’s greatest enemy, it would be BUSYNESS. It is VERY easy to let busyness overwhelm us as homeschooling parents. On top of teaching the academics, training our kids, and caring for our homes, there are many outside activities that we can get involved in. Without intentional planning, we can be stressed with busyness. Over time there are unavoidable consequences of that constant stress. 1. Rushing and being constantly busy leads to stress. You’ve probably heard it said that stress kills you, so it’s important to stop the cycle of constant activity. This cycle not only leads to stress but often it also leads to feelings of guilt, because in our busyness we realize we are often not doing the things that are most important. 2. When we get too busy, things start falling apart. Relationships suffer, and priorities are often neglected. To have every hour over-booked stresses each member of the family. 3. Busyness crowds out our relationship with God and with others. I’ve noticed something. Busyness is like a snowball. It’s size and magnitude grows simply by the motion of life, and it sort of sneaks up on you. We don’t realize we’re TOO busy until something starts to breakdown and even then, we don’t always connect the symptoms with the real cause. For instance, fractured and stressed relationships sometimes have nothing to do with the heart or intent of the individuals, and everything to do with their schedules or level of fatigue. Everybody pays when I’m too busy—especially those closest to me. 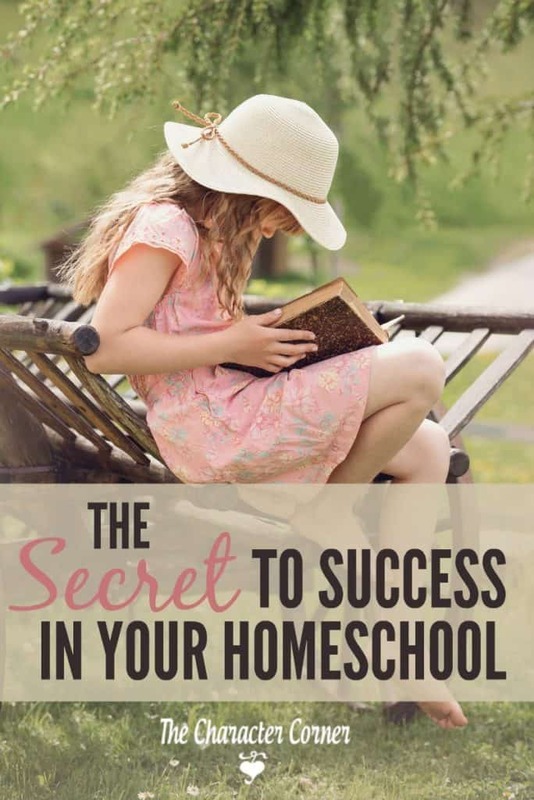 As homeschooling moms, there is ALWAYS something that we need to be doing. It’s important that we stop regularly and evaluate our schedule and our priorities, so that we make WISE choices with how we use our time. When was the last time you intentionally slowed down, and purposefully chose to do LESS? What are you busy with that you can let go? Ask God to help you to make wise choices with your time, and to focus your time and energy on things that will count for eternity. Your choices may be different from your friend’s choices, and that’s okay. God calls us all to do different things with our family. That’s why we need to ask His help when making decisions about how we are going to use our time, and what activities we are going to be involved in. Seek God’s wisdom as to what HE wants for your family. Don’t get caught in the trap of ongoing busyness!